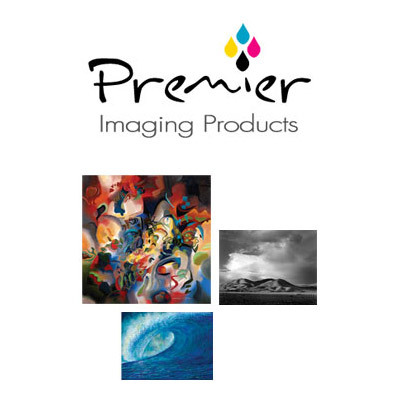 PremierArtTM Velvet BW fine art paper is a Bright White paper made from a soft press mould that provides a subtle texture to the paper that enhances the image, giving your prints a fine art look. The bright white base provides excellent D-Max and an expanded color gamut, extending the tonal range of the paper. This paper is ideally suited for black and white printing, as the paper retains the shadow detail as well as the highlights, while maintaining its velvet look and feel. This paper is naturally acid and lignin free, and is buffered for added stability. The high resolution coating is also acid free, ensuring the longevity of the paper. Velvet BW comes on a professional grade 300g base, suitable for both rolls and sheets. 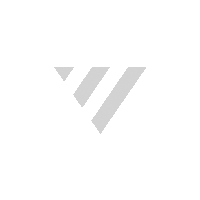 Velvet BW is compatible with both matte black and photo black inks. Print Shield may be used with this paper to reduce the scuffing associated with matte black ink. When used with the popular long life pigmented inks on the market today, this 100% cotton paper will last for many generations under proper display conditions.